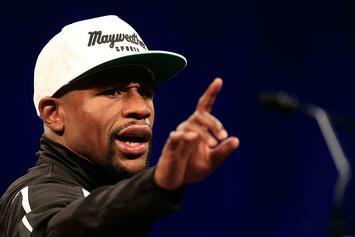 Monique Greene wants proof of Shantel Jackson's claims. 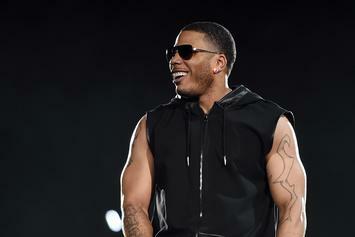 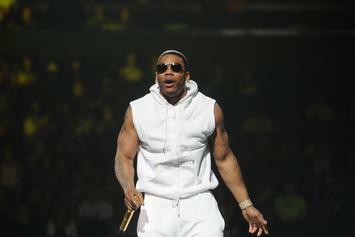 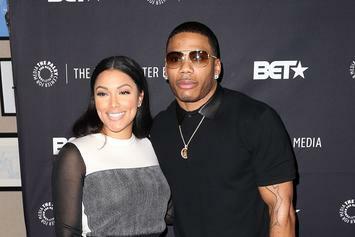 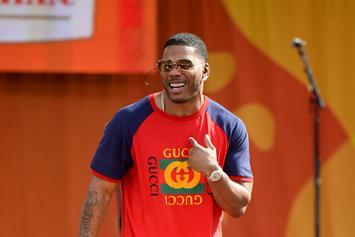 Nelly's Girlfriend Releases Statement On Sexual Assault Allegations: "False Claims"
Nelly's girlfriend is standing by his side. 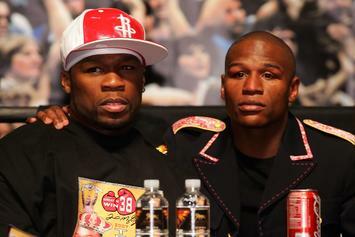 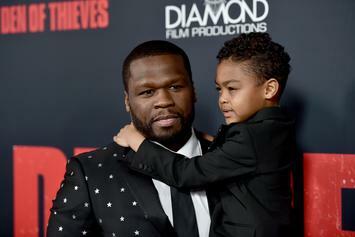 Floyd sues ex for allegedly using his credit cards.